Our premium professional Mi-Artist Pro IEMs combine the latest advanced multi channel drivers with AcuPass Transducer Technology. The acoustic drivers are matched and tuned for un-paralleled sound quality with the added feature of enhanced reliability. 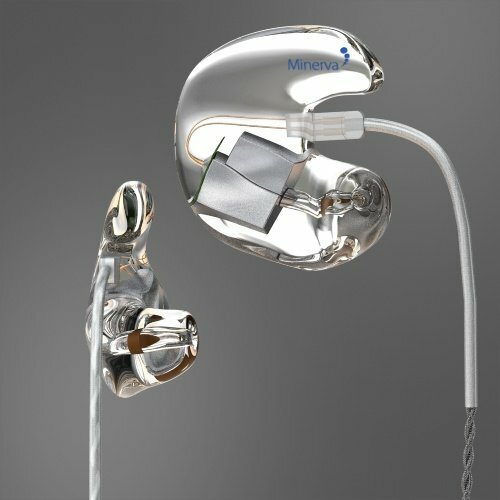 Minerva’s revolutionary chambered acrylic earpiece, complete with a removable cable system makes Mi-Artist Pro the product of choice for performers at the top of their game. Mi Artist pro’s rugged, road ready custom system delivers exceptional sound quality, tight bass, smooth mids and sparkling highs with the comfort that only custom earpieces can provide . The Mi-Artist Pro offers the very best sound quality and acoustic seal. It is guaranteed to take your audio experience and live performances to an entirely new level. The Mi-Artist Pro offers the very best sound quality and acoustic seal coupled with rugged road ready construction. It is guaranteed to take your audio experience and live performances to an entirely new level. With it's unique sound signature and tailored fit the Mi-Artist Pro offers the very best sound quality and acoustic seal. It’s guaranteed to take your audio experience and live performance to an entirely new level. The balanced driver system delivers a smooth sound across all frequencies. Crafted to fit the precise contours of your ear, each earpiece provides an improved bass response and wider sound stage. 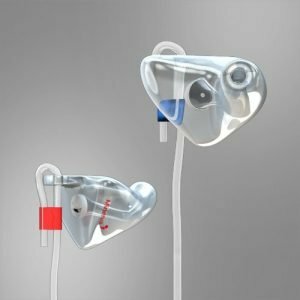 Each earpiece is precisely crafted in durable hard acrylic using impressions taken from your ears to give a perfect custom fit. 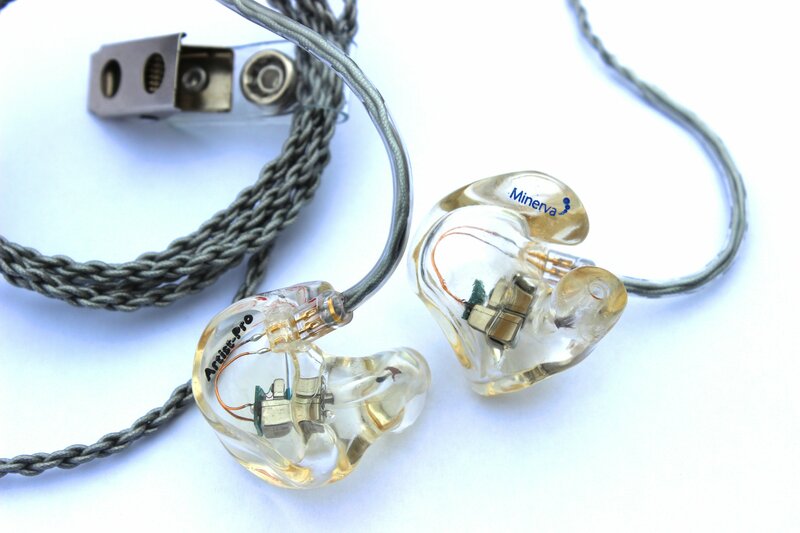 Mi-Artist Pro monitors can be used comfortably for hours, eliminating the ear ache of generic in-ear Monitors.